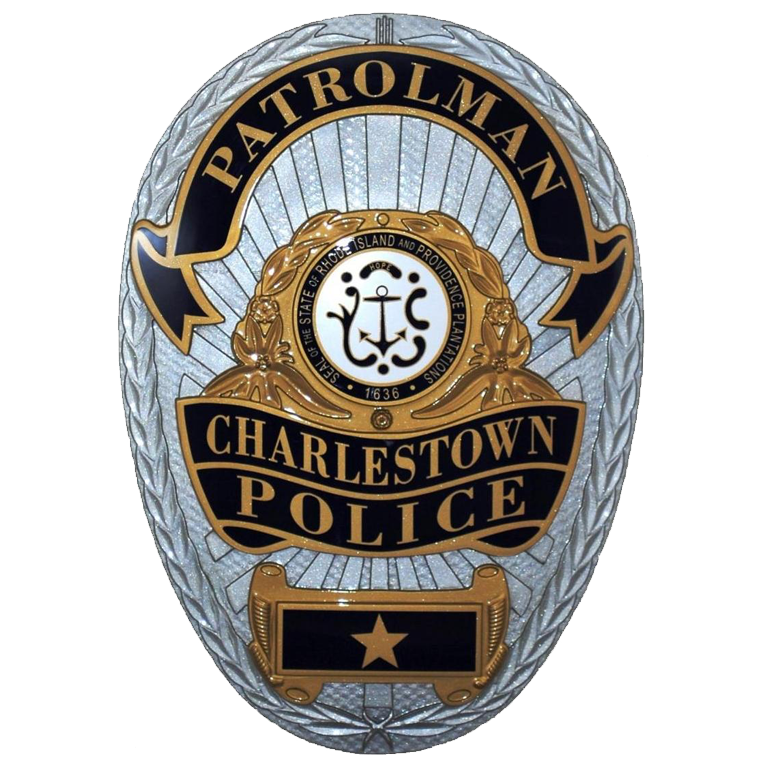 To request a detail officer please call 401-364-1212 and talk to the on-duty Dispatcher. Our automatic request form is currently down until we can design a new one. Thank you.